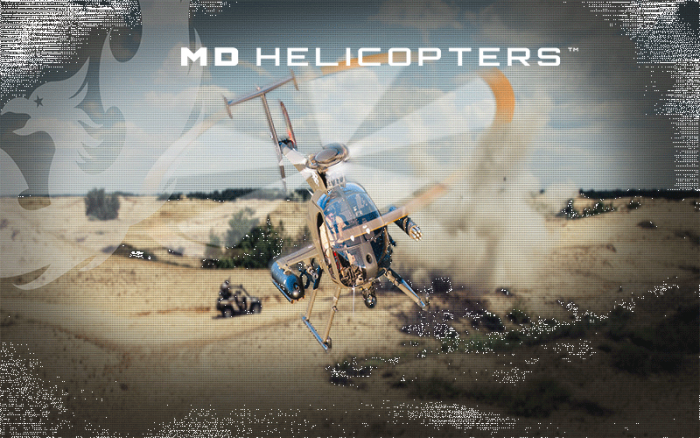 MD Helicopters Inc. Joins HireVeterans.com! MD Helicopters, Inc. is hiring U.S. veterans today and they are putting a real effort into attracting our nations heroes to join their team. MD Helicopters believes they are a perfect fit for U.S. veterans looking to get back into the workforce. They are team oriented, entrepreneurial and insist on open-door operations. This collaborative environment gives people a chance to make contributions at nearly every stage of the design, engineering and testing process, and encourages a cooperative approach to overcoming the most challenging obstacles. For people who want to and can learn quickly, the pace at MD is fast and fluid. Every employee is expected to own a piece of the company’s success, to deliver the highest quality products and technology at every turn, to build strong relationships across the organization and with their industry-leading partners, and to conduct themselves every day with confidence and integrity. Click Here To View To All Of MD Helicopters' Available Positions!